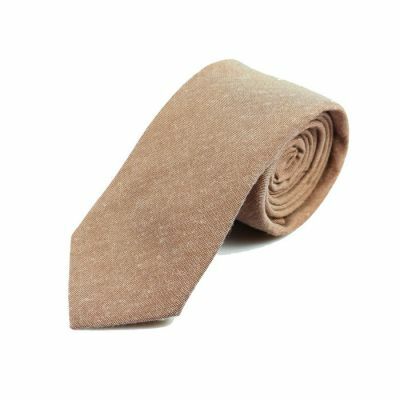 Distinguish yourself from the solid-tie-wearing crowd. 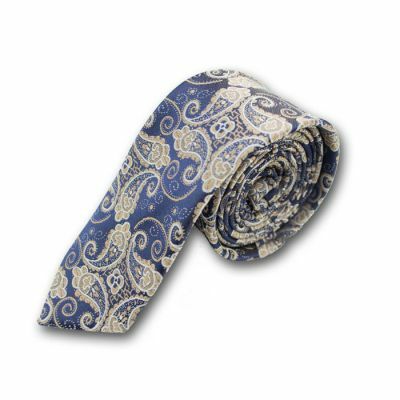 The Midnight blue bow tie features a complex floral print of two different colors of brown and white over a solid blue base. 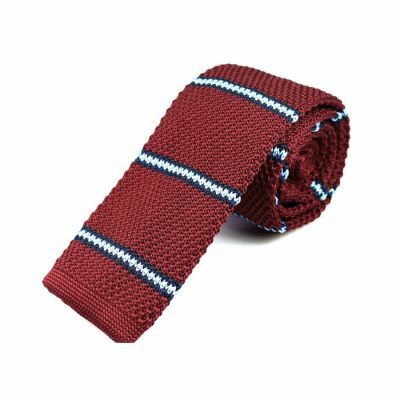 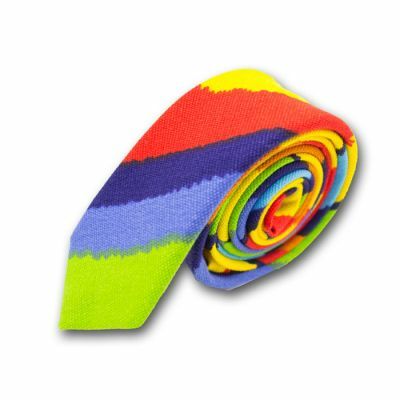 A tie with a unique weave is a staple of any wardrobe.